The most noteworthy change is that V2 uses events instead of .sync. 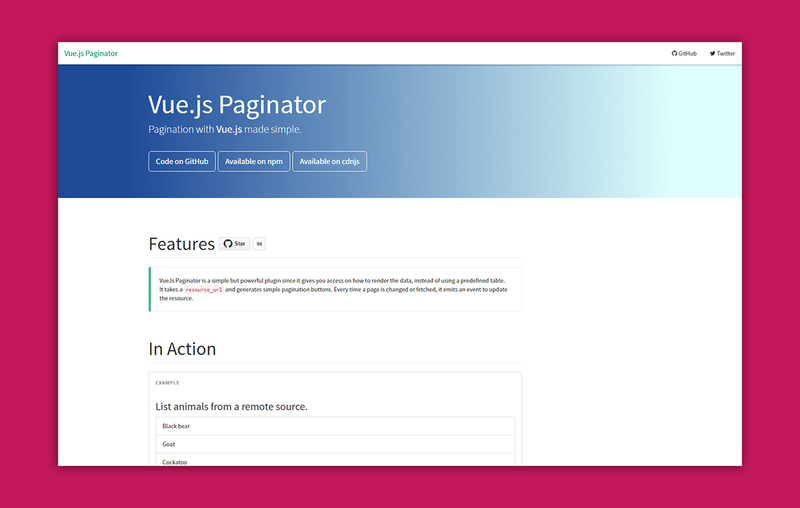 So, to use the new <v-paginator> element, you have to pass a function that will be triggered when the response data is fetched. Notice: There is no predefined table, you will have access to the returned data within the variable of your choice. To check the full documentation, head to the plugin's website.